Moisturising hydrating Body Butter cream with Ocean Spa and Vitamin E from Beauty Formula that is soft and smooth on the skin. 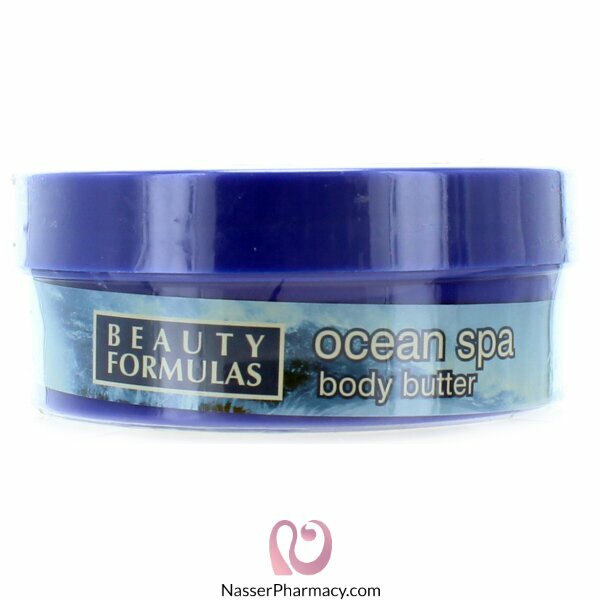 Beauty Formulas soft and smooth body butter with Ocean Spa and Vitamin E penetrates the skin to provide long lasting deep down moisture keeps skin soft, smooth and supple. Easily absorbed and non-greasy. Apply generously onto the skin and massage in particularly after bathing or showering. Use as often as required.